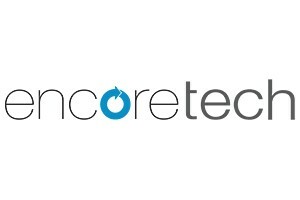 Encoretech is a premiere technology partner designing and delivering change management user adoption programs, technology training and rollout solutions to the legal community. We specialise in large, global flash-cut document management system migrations and upgrades in both NetDocuments and iManage, Microsoft Office and Windows desktop upgrades and Training-as-a-Service. Encoretech offers turnkey outsourced training solutions for law firms technology training needs by designing, delivering and managing ongoing technology training programs for new hires and existing staff and lawyers, creating learning content and providing virtual instructor-led training and virtual coaching. We assist firms in achieving their goals for improving technology training and adoption with continuing education opportunities and creative ways to deploy updates to the desktop that are less disruptive and more impactful. Encoretech provides a fully managed DMS change management end user adoption program including strategic planning, marketing and communication materials, pre-learning, learning and training material, end user training and post-rollout support.